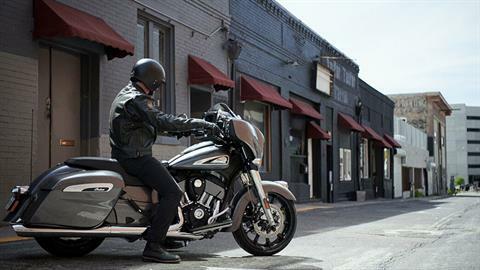 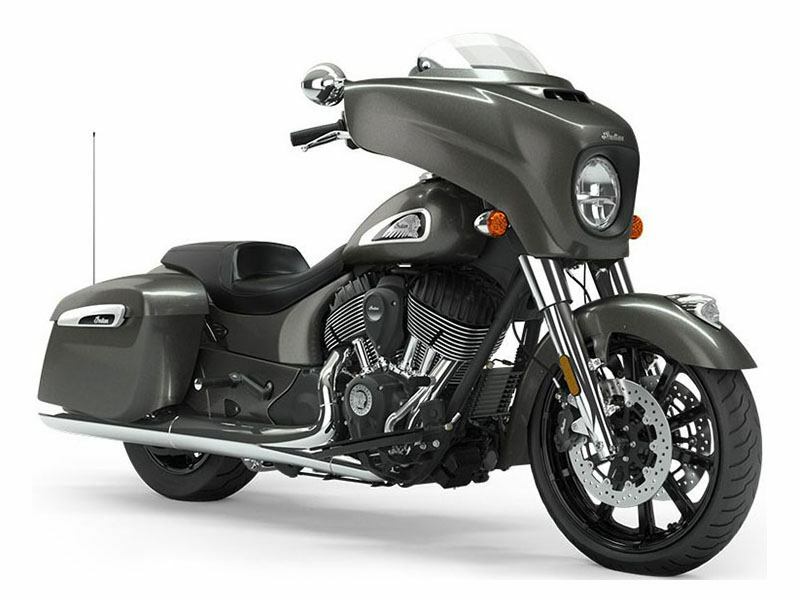 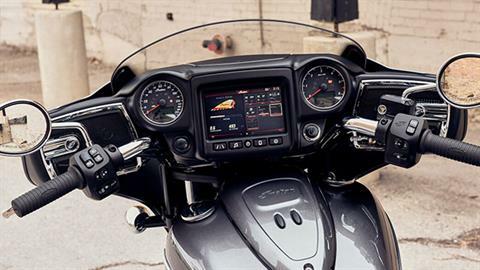 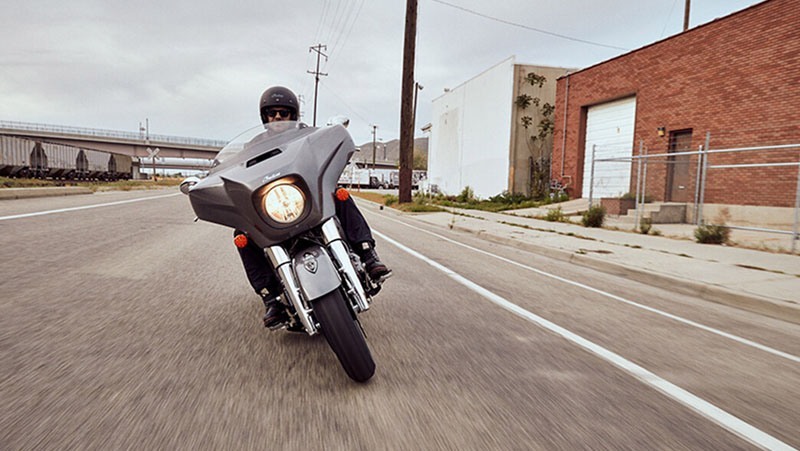 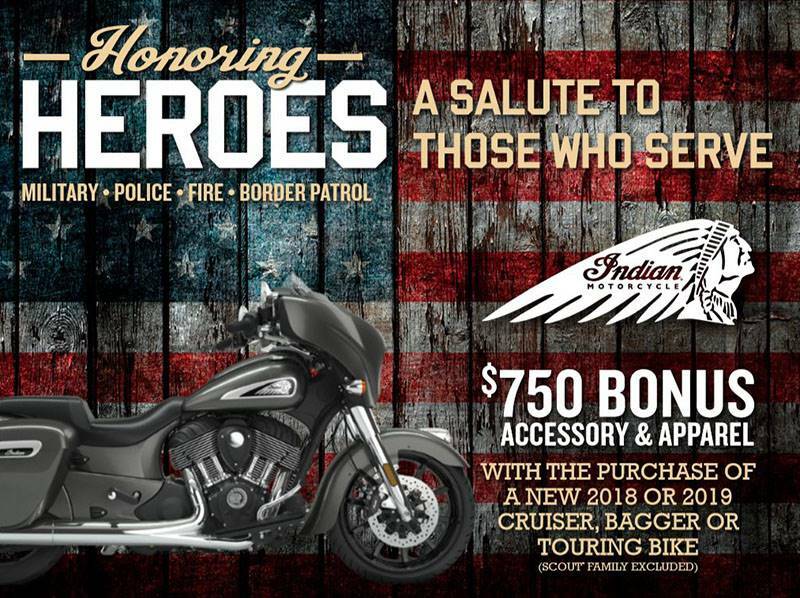 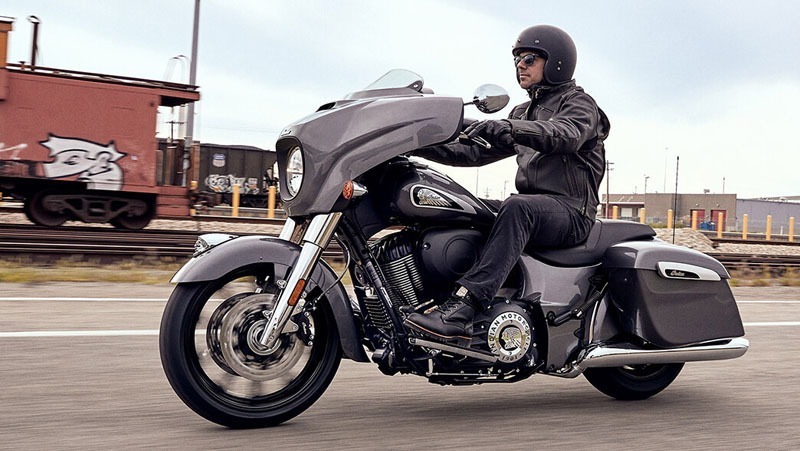 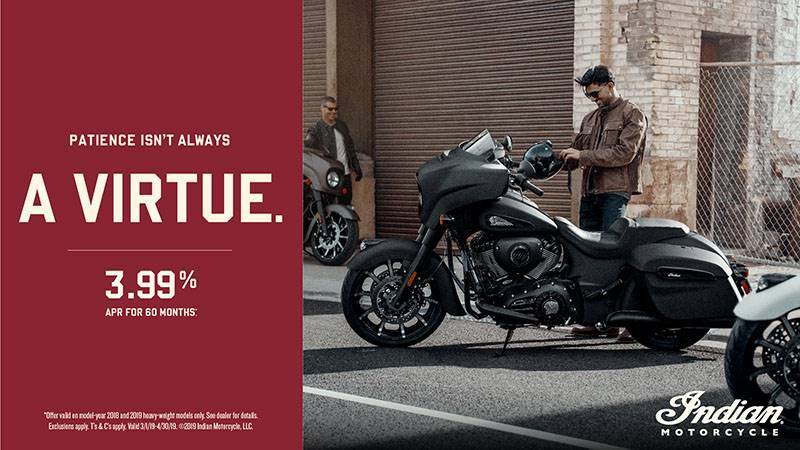 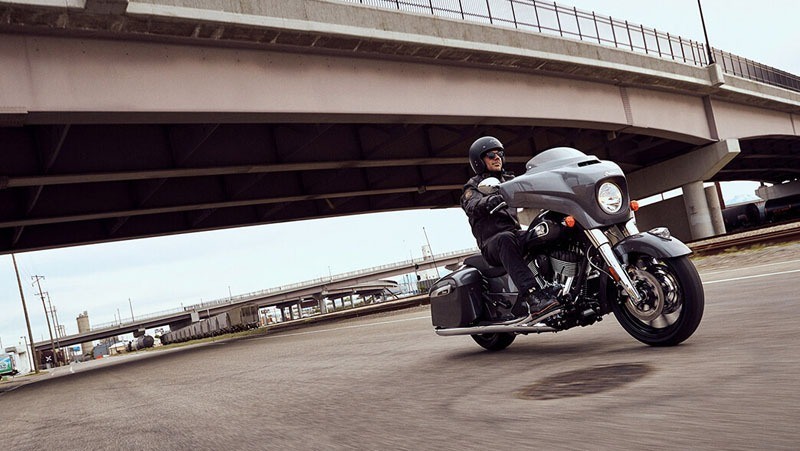 The Chieftain is strong on style and big on features - Steel Gray is exclusive to the Chieftain ABS, Just the 'right' equipment at an affordable price point and the power of the famed Thunder Stroke® 111 V-Twin. 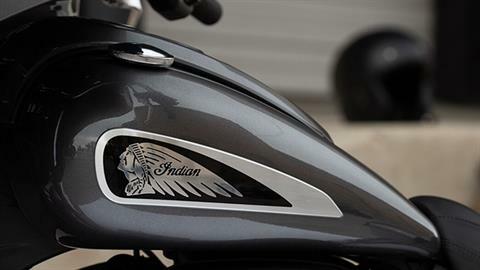 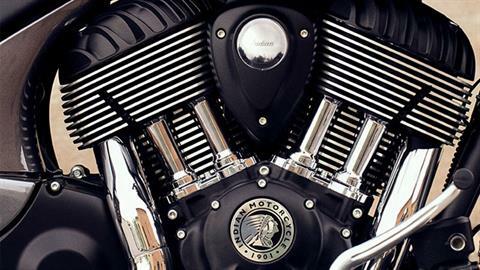 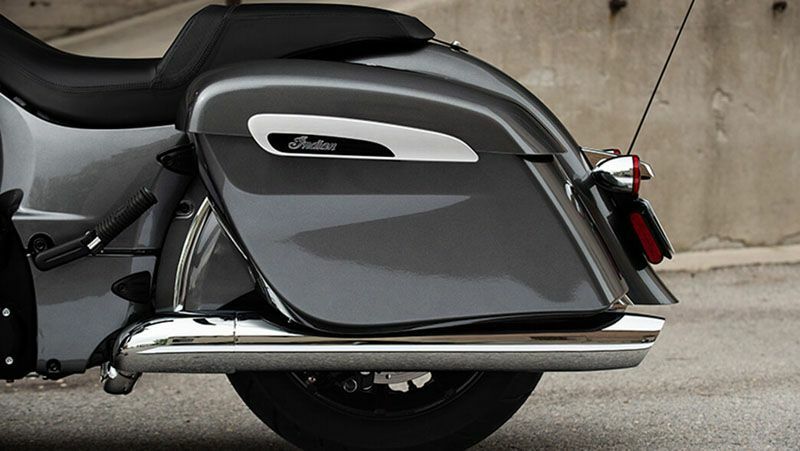 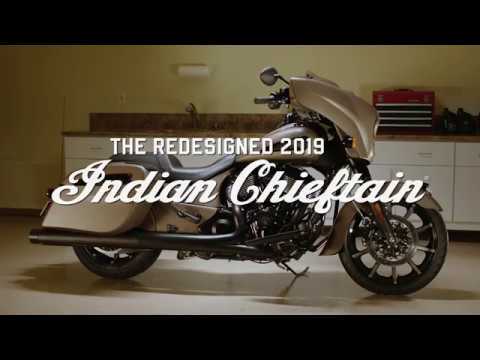 One look evokes the craftsmanship on which Indian Motorcycle was built. One ride demonstrates why this bike is unlike any other.